If you've built a web site with WordPress, one of the first things you'll do is want to setup a contact form. 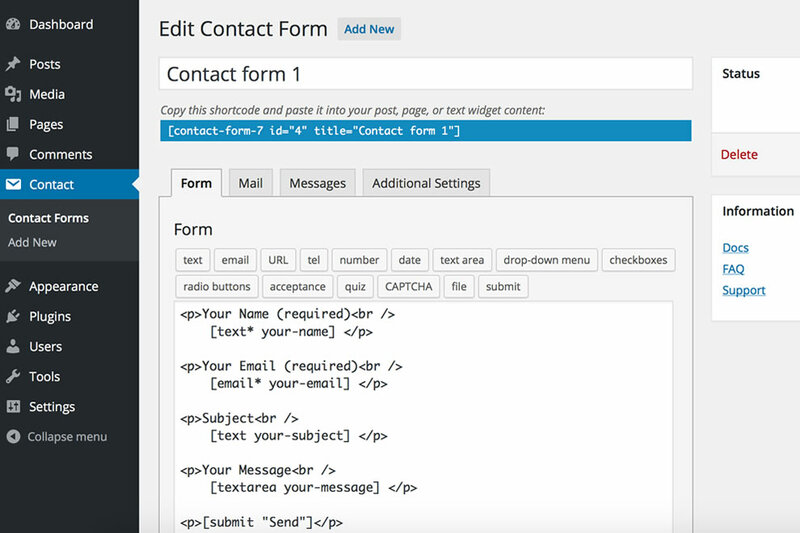 There are quite a few contact form plugins out there for building forms with WordPress. And the list goes on. The problem, is determining which of the many contact form plugins will be right form you. Through a series of reviews we're going to try to help you narrow that list down. And hopefully make your life a little easier, at least when it comes to building forms for your WordPress website. With WordPress there's always numerous available options for free plug-ins. Everybody loves something for free and plug-ins for WordPress are no exception. And when it comes to contact forms there are quite a few free options available, and some are pretty good to use. So were going to begin our review of contact form plug-ins for WordPress with the plug-in that we use the most. And that would be Gravity Forms. 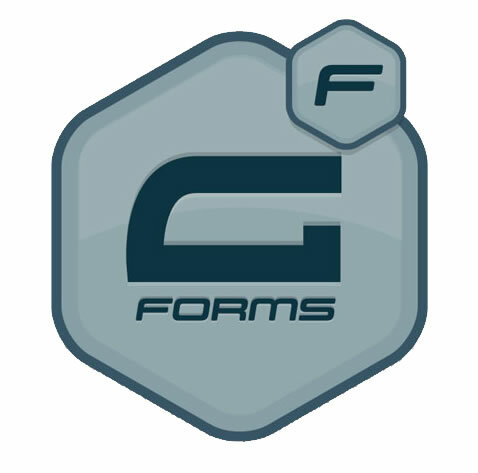 Now Gravity Forms doesn't fall into the free plug-in category, however it is by far one of the best contact form plug-ins we have used. In fact every WordPress site we build, for our Managed Hosting clients, we put Gravity Forms on it. So to begin click the link below to go to the Gravity Forms review.